Aren’t There Safeguards At Swimming Pools? 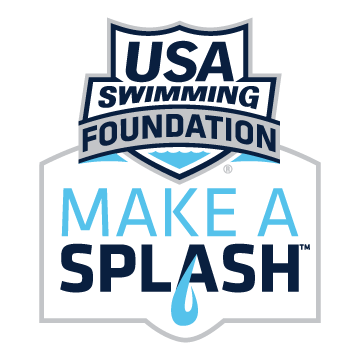 Gail M. Hwang Water Safety	Aren’t There Safeguards At Swimming Pools? Teaching your child how to take measures of precaution and behave safely around water is essential if you wish your child to stay safe. Hopefully, after reading this text, you will know everything you need to know about this topic and make sure you do your best to spread the word about children safety around water, as it remains one of the biggest threats for children’s lives worldwide. Your measures of precaution and your behavior will be different depending on the child’s age. If your child is a baby or a toddler, it is essential that you learn how to behave when attending swimming pool with them. Whereas when your child is older, you should also talk to them and teach them how they should behave in water and around water. Education is the key, and so is a conversation. Talking to your child will help you cultivate the understanding between you and your child and hopefully teach them everything they need to know. When you are attending a swimming pool with a toddler or a baby, it is essential that you are at all times within arms’ length reach from your child, especially while in water. By no means, should you leave your child unattended in water or otherwise? 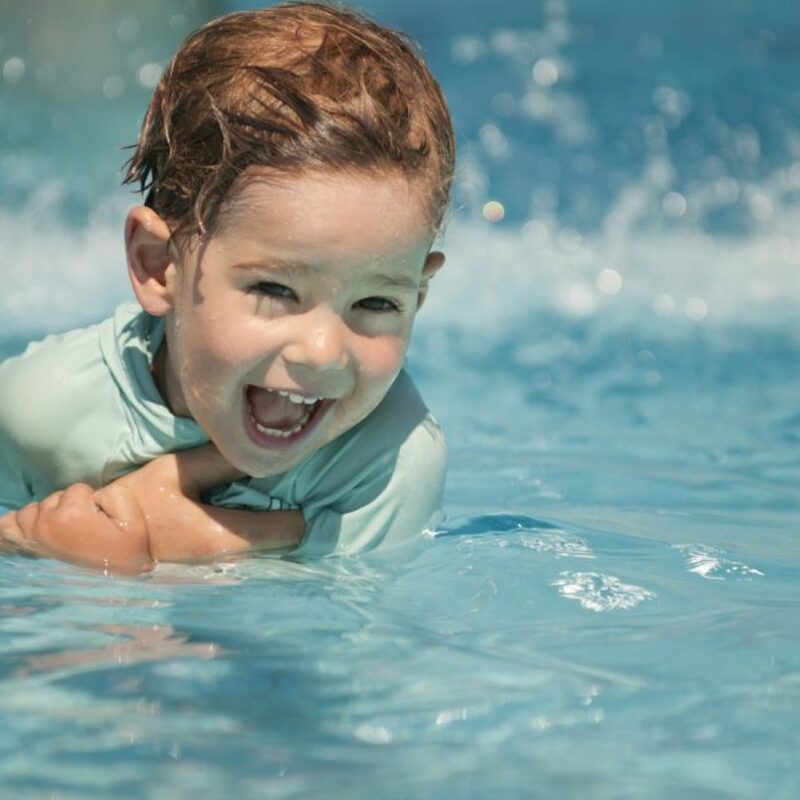 Children of this age still do not know how to swim, and while babies can instinctively float in water, it goes without saying that it would be irresponsible for a parent or any child caretaker to leave a child unattended. 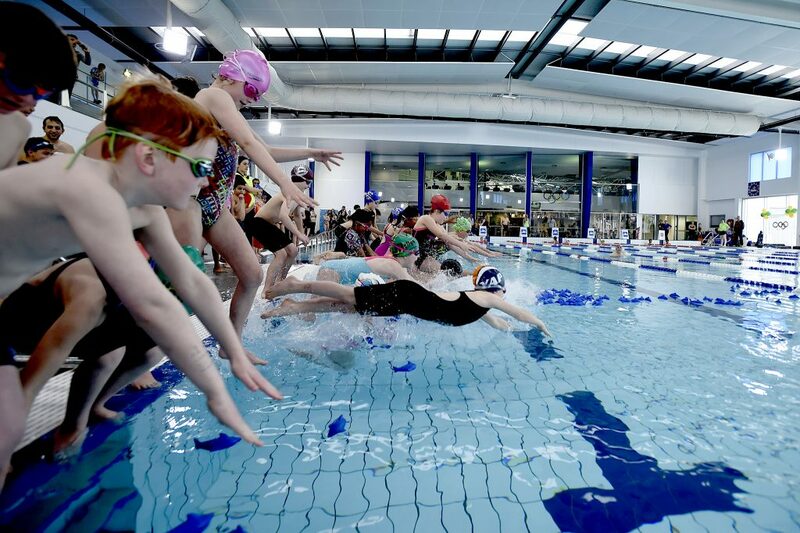 If the child is older than ten years of age, it is possible that you let them go into the swimming pool on their own, especially if they can swim on their own. However, you should still make sure they remain within your eyesight at all times and that you are always watching them while swimming. Yes, there are. But you should not rely on a couple of persons to take care of the entire swimming pool and all the children that are out there. More often than not, they will not see an accident taking place until it is too late and it is your responsibility as a parent to take care of your child. This will prevent any possible accidents that might take place.